I am delighted to be on the blog tour for No Fourth River by Christine Clayfield. Christine's story is difficult to read at times but that's what makes it so exceptional, that she has the strength to share this with the world. 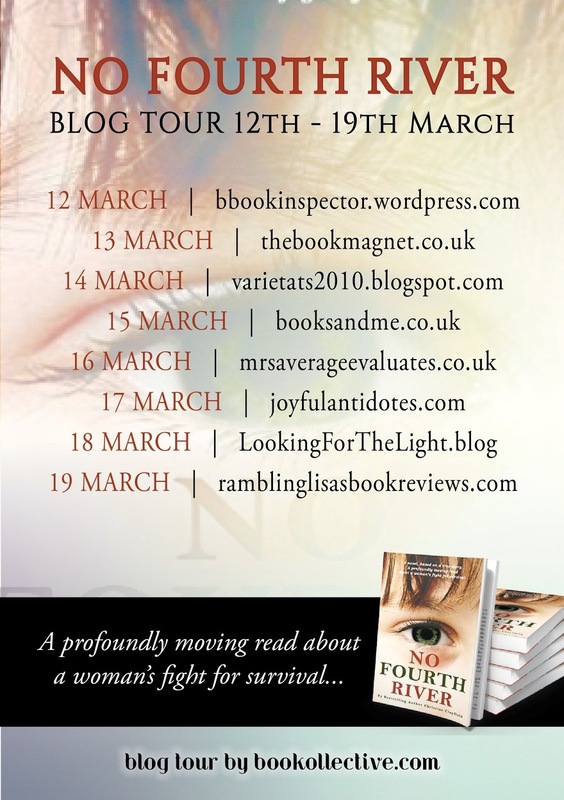 You can read my 5 star review below and, if you're in the UK, you also have the chance to win your very own copy of No Fourth River along with some chocolates by heading over to Twitter and retweeting my pinned tweet on 13th March. No Fourth River is an exceptional true story that manages to be both devastatingly heartbreaking and powerfully inspirational. 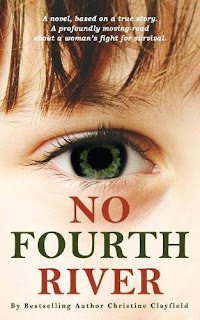 I loved the way that it was written with Christine reflecting on her life after returning to Belgium in 2016 to be at her mother's hospital bedside.